After a decade, one of Canada’s most renowned eclectic singer-songwriters returned to the stage for opening night of the 10th anniversary of Ottawa’s WestFest, an annual celebration of community, the arts and music. Under dismal skies and temperatures more liking to late autumn rather than summer, Jane Sibery brought sunshine to an anticipating crowd of hundreds. Her soothing voice, etherial sounds and poetic synergy warmed the hearts of drenched fans. Sibery is, and always has been, a fascinating performer, capturing audiences with her signature bleeding of one song into another, often combining her melodic vocals with spoken-singing. On this eve, she performed solo, moving gracefully from acoustic guitar to keyboards with openers, You never know, Love is Everything and It Can’t Rain All The Time. In the late 80’s and early 90’s, Sibery was known as part of the high art end of the rock world, alongside artists such as Kate Bush and Peter Gabriel. After a few hard knocks from the music industry, Sibery felt creatively trapped in 2006. 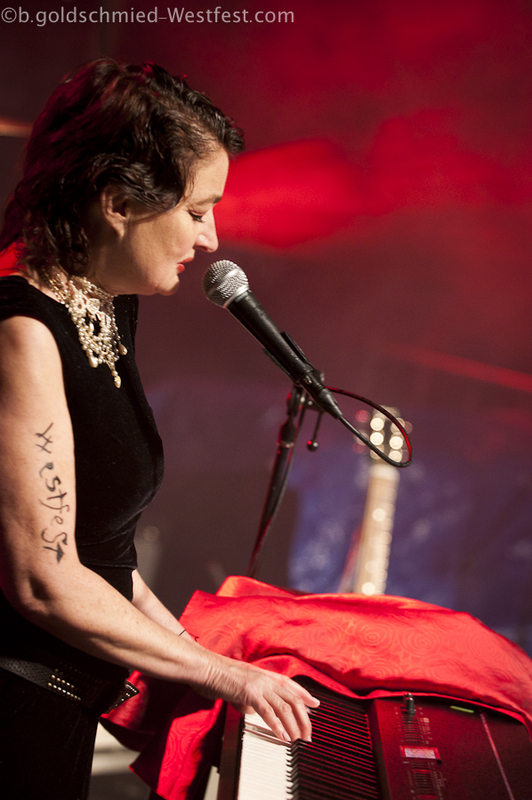 With the need to free herself from her chains, she sold all of her possessions, including her Toronto home and instruments, and changed her name to ‘Issa’ (Eh-saa), meaning ’empty cup.’ In 2009, after three years of deeper spiritual and creative unfoldment, she re-emerged as ‘Jane Sibery,’ once again, to the delight of not only her fans, but herself. Sibery’s purity, honesty and ease on stage is her allure… an essence that never needs gimmicks or special effects. She is hers to define and ours to behold, because it is the context of which she is … and despite the absence of her classic hits, Mimi On The Beach and One More Cloud, it was wonderful to behold her, once again! 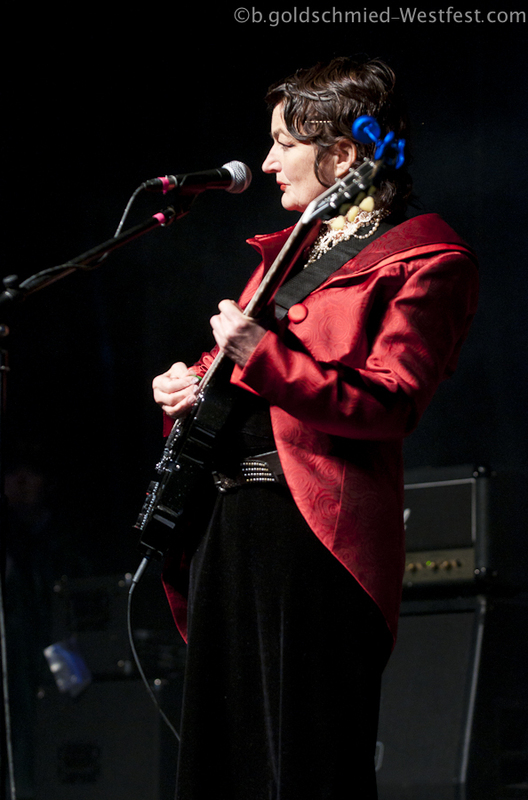 Jane has recently returned from touring in Europe. For the latest, visit her website. 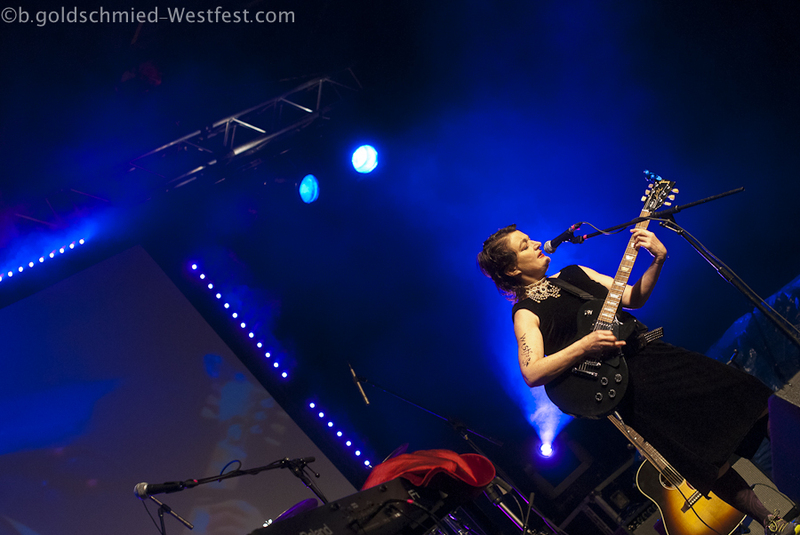 Photos courtesy of WestFest. Photog: Brian Goldschmied.